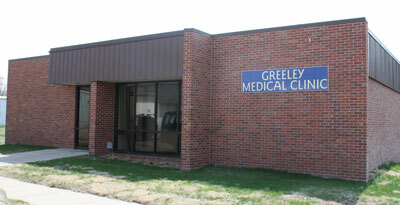 In order to extend services beyond the St. Paul area, a satellite clinic is available in Greeley, Nebraska. 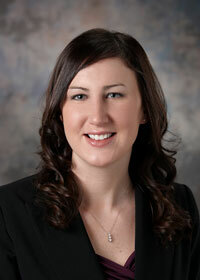 The Clinic is staffed on Thursdays, from 9:00 am to 4:00 pm by Kelli Platek, PA-C. Patients interested in making appointments for the Greeley Clinic are still able to make appointments by calling the Medical Clinic in St. Paul, 308-754-5447; however, they can also call Greeley directly at 308-428-3018.